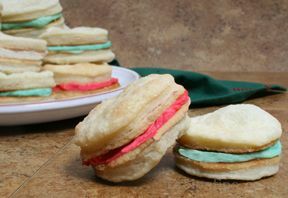 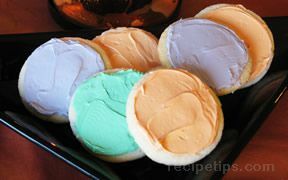 A soft sugar cookie that is perfect as is or even better with some frosting and sprinkles. 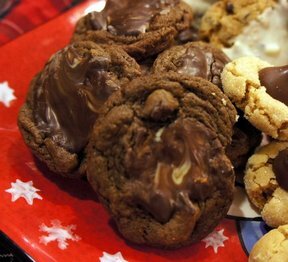 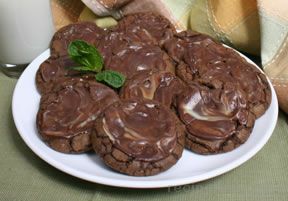 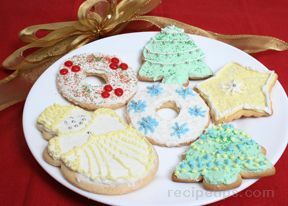 These cookies are easy to make and easy to eat. 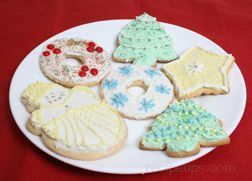 Enjoy a sweet treat today. 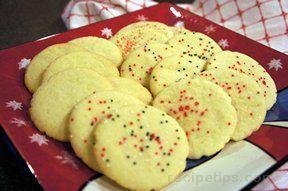 Sift in dry ingredients and mix well again. 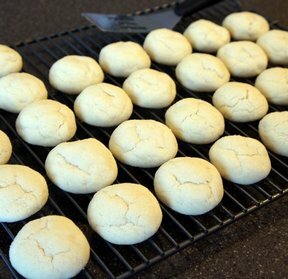 Form into small balls and roll in additional white sugar. 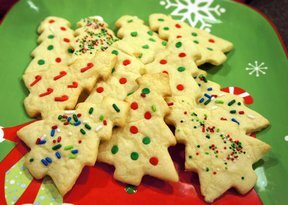 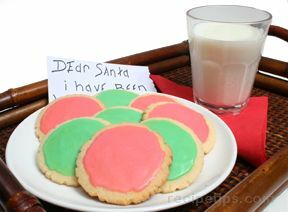 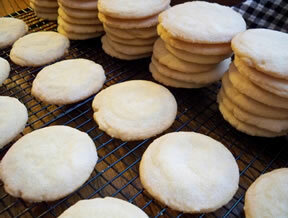 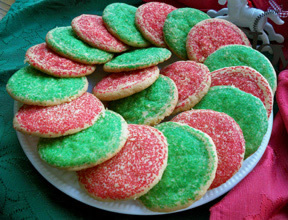 "Great sugar cookie recipe. 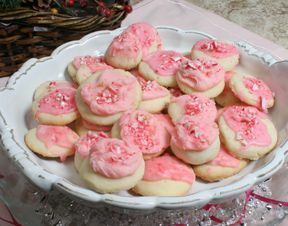 I stirred in some sprinkles right into the batter for half of them. 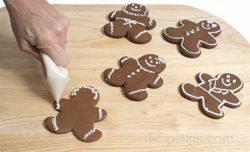 No frosting necessary."